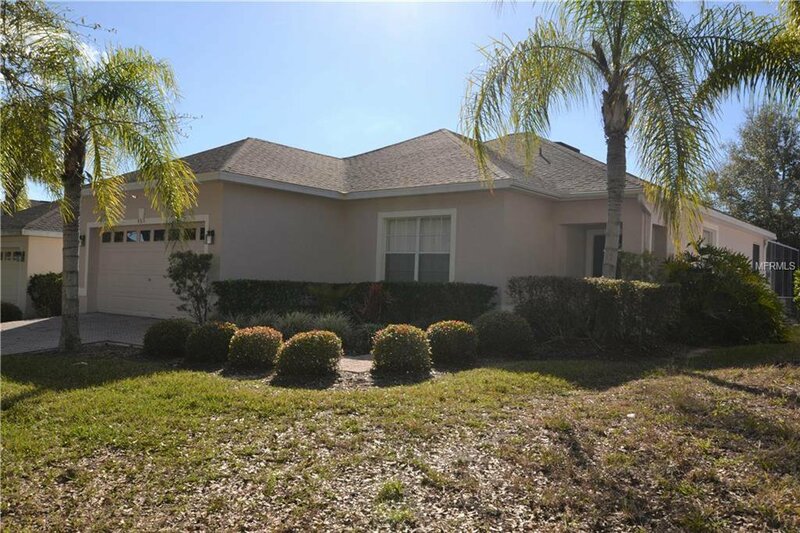 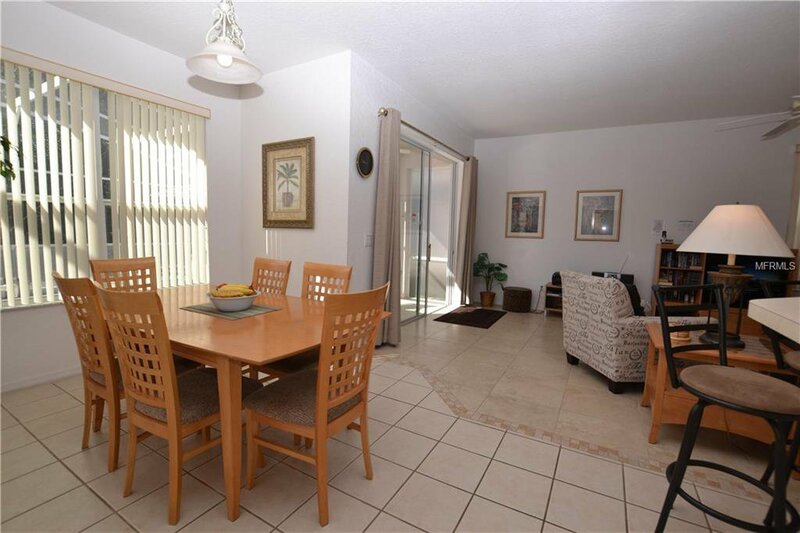 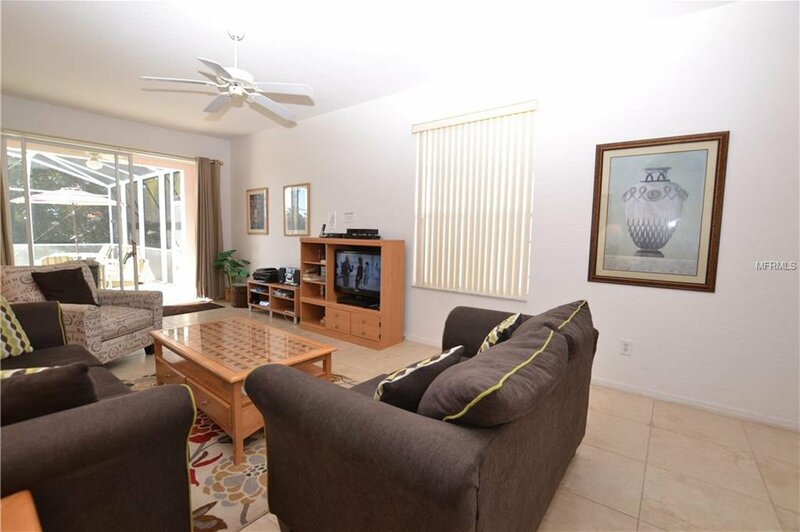 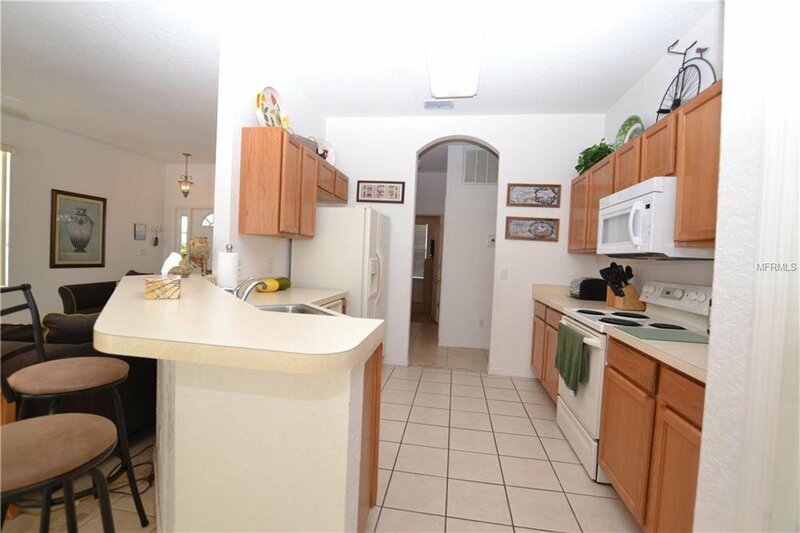 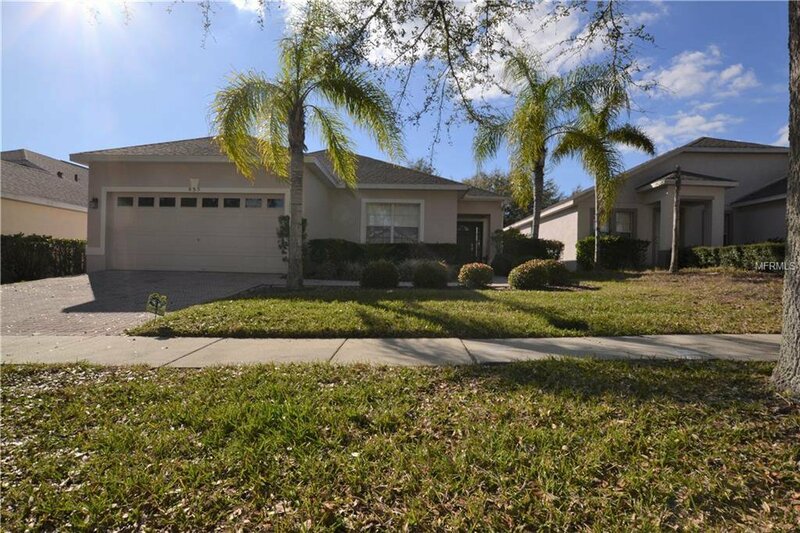 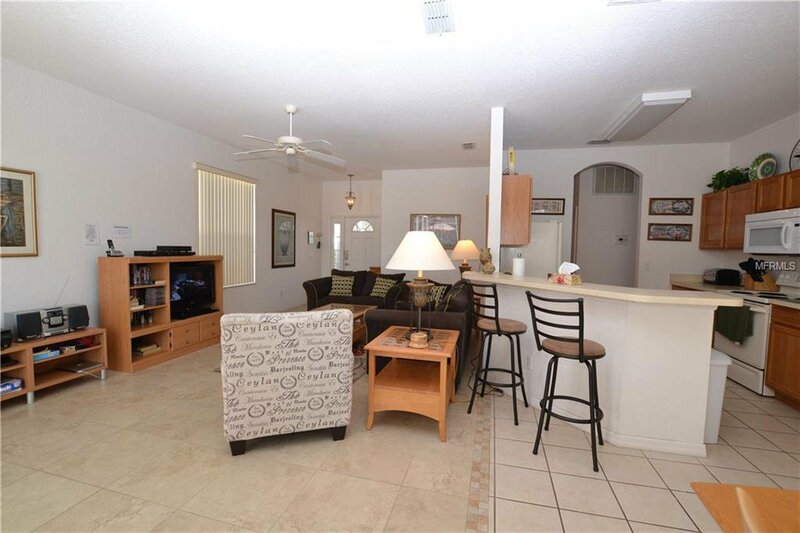 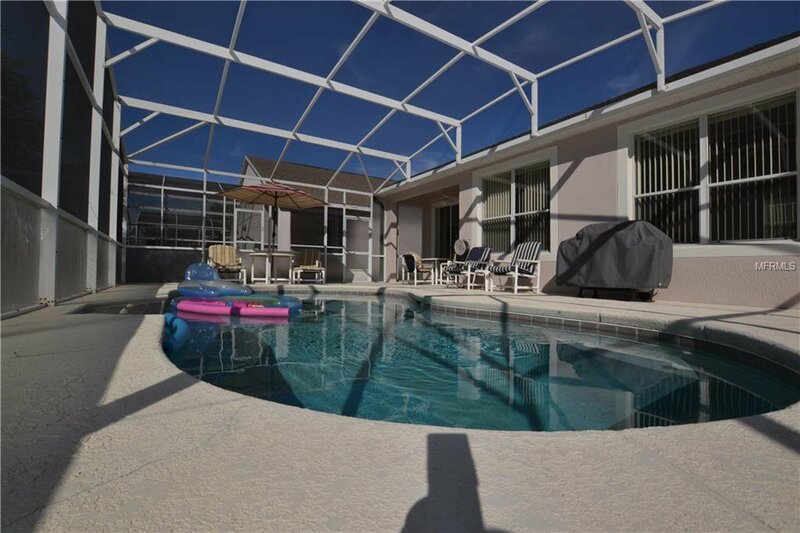 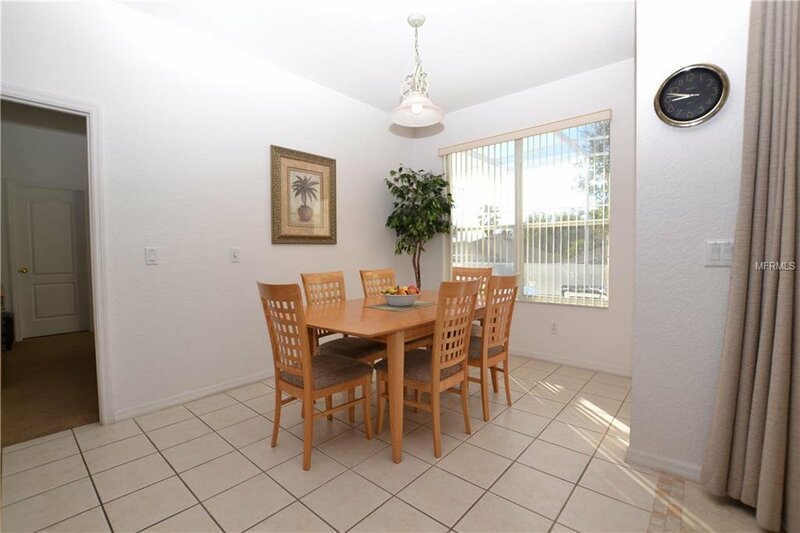 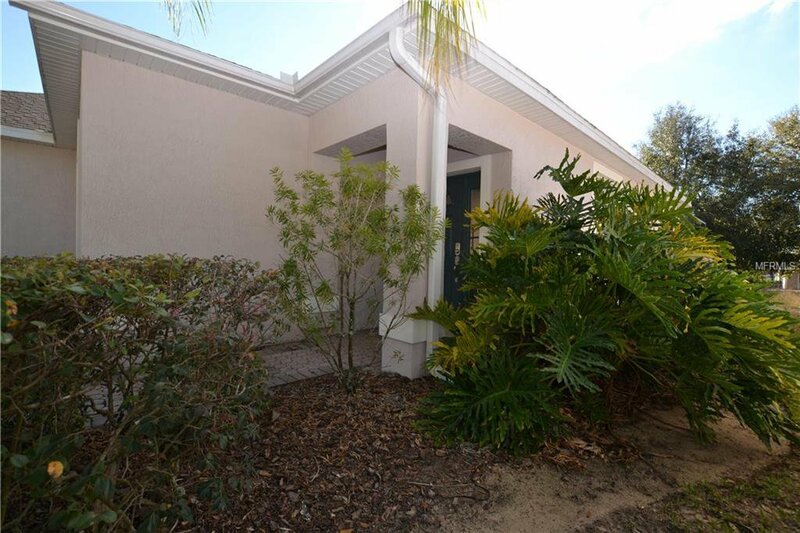 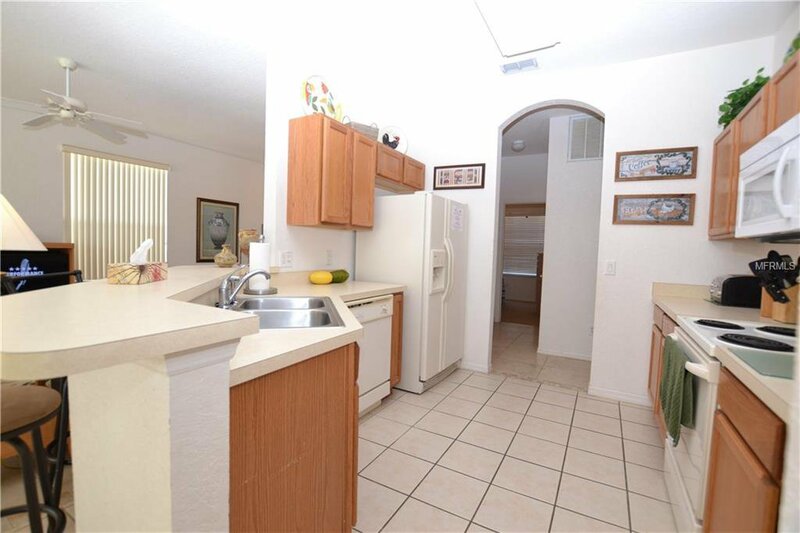 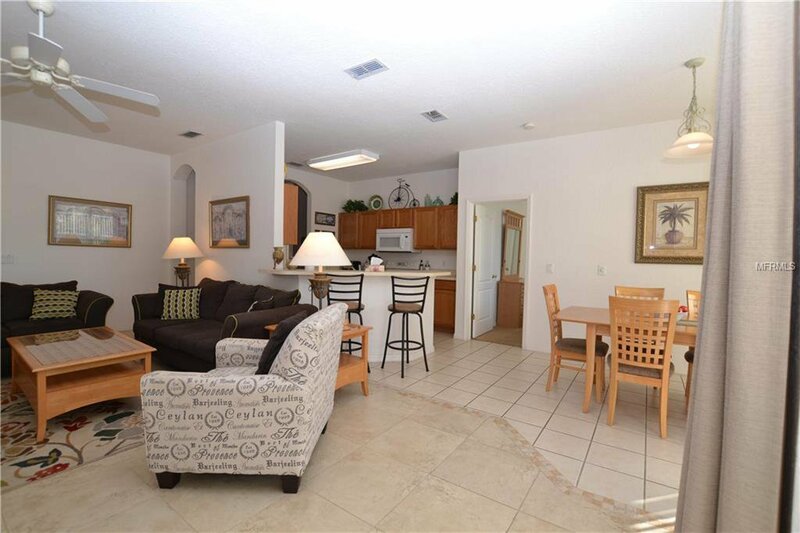 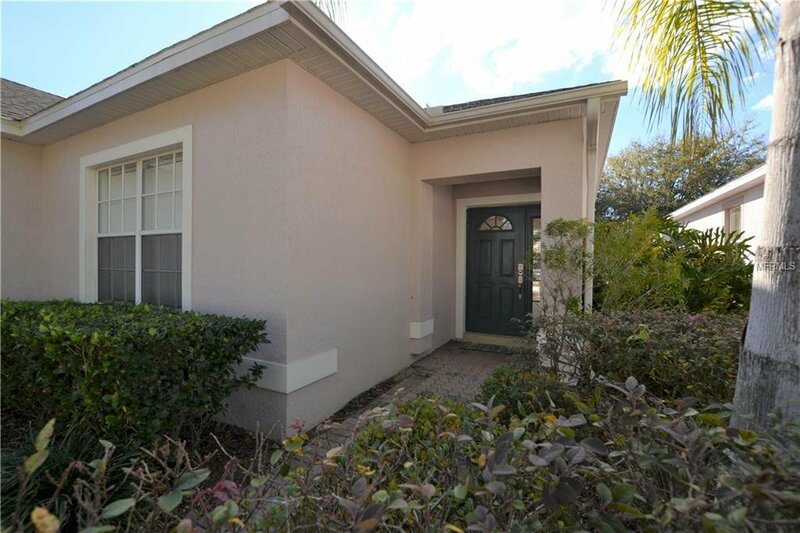 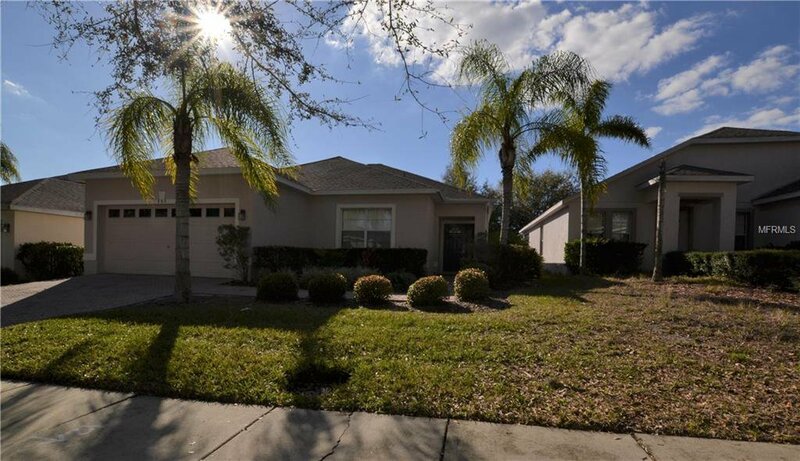 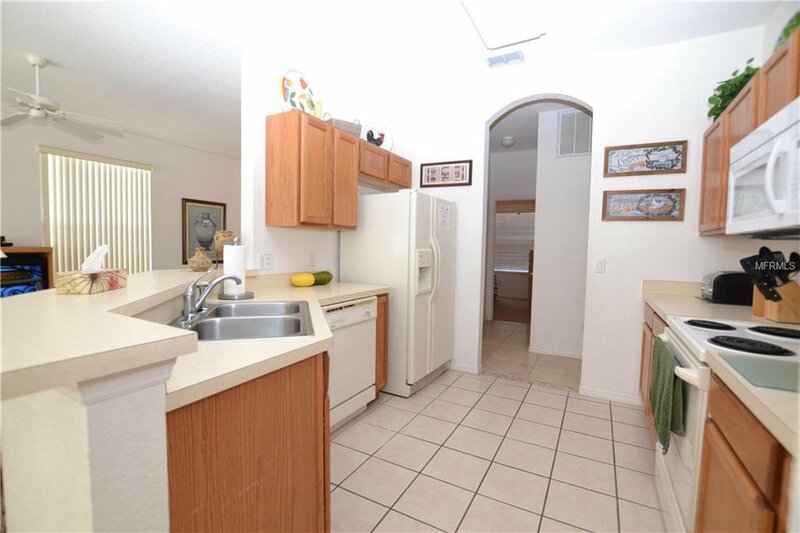 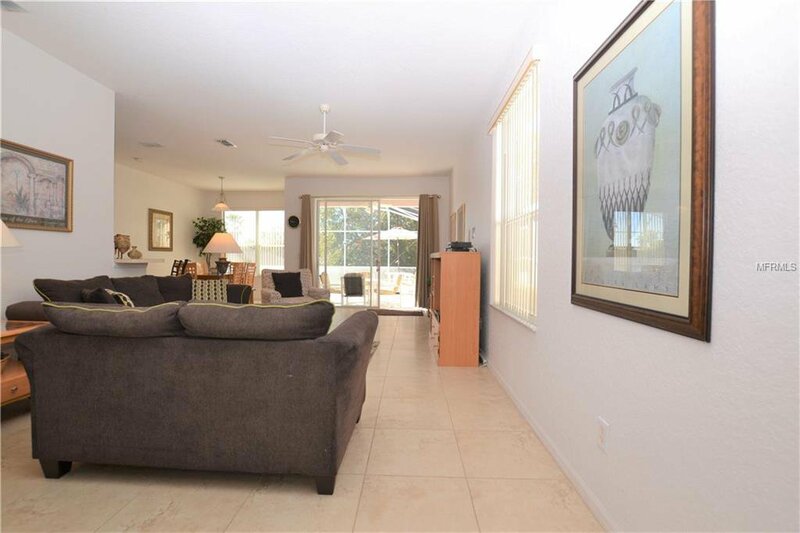 *****JUST REDUCED***** Wonderful Pool Home *****Welcome home... this fully furnished cosy 4 bed 2 bath home in Highlands Reserve is just waiting for you to move in. 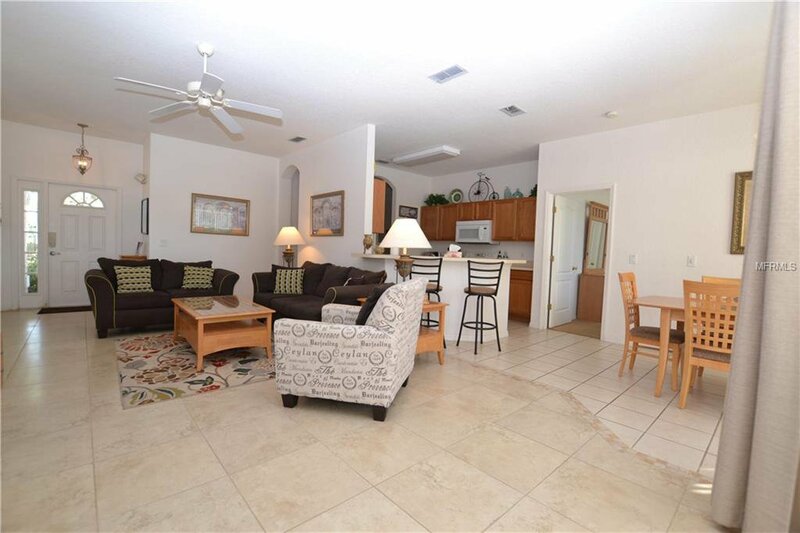 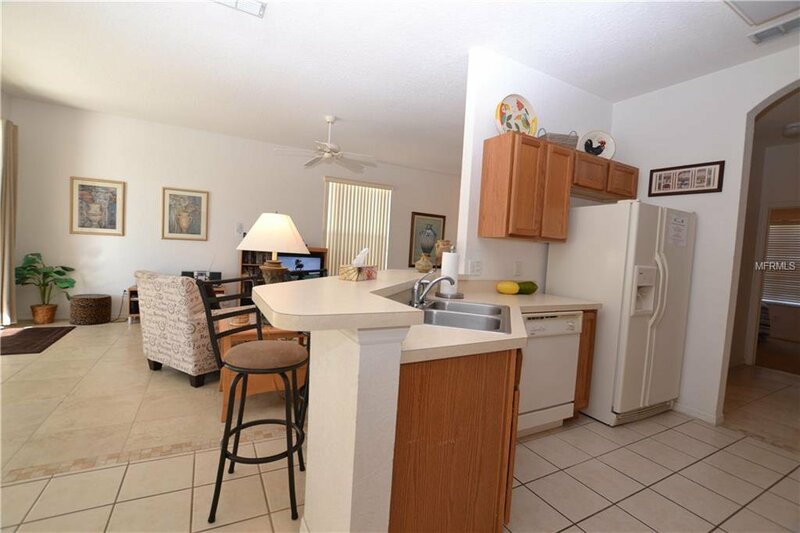 Great open plan layout, a spacious living area that is flooded with natural light, a galley style kitchen with dining area over looking the sunny pool deck. 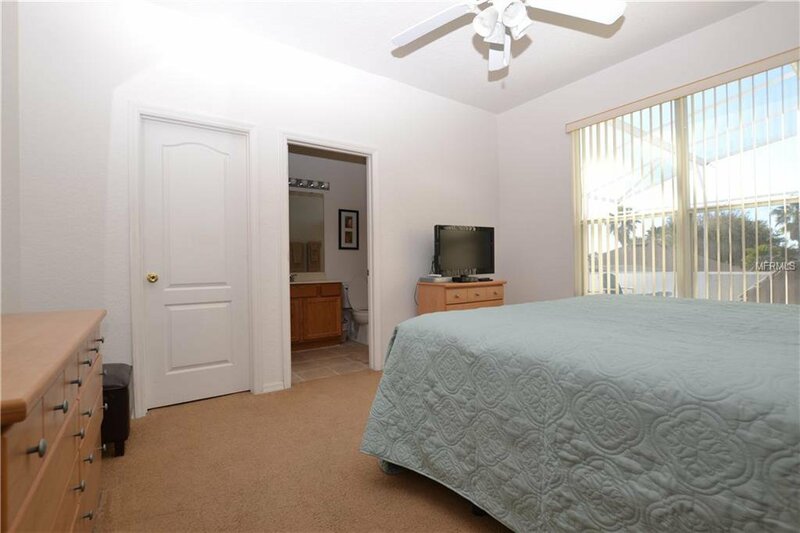 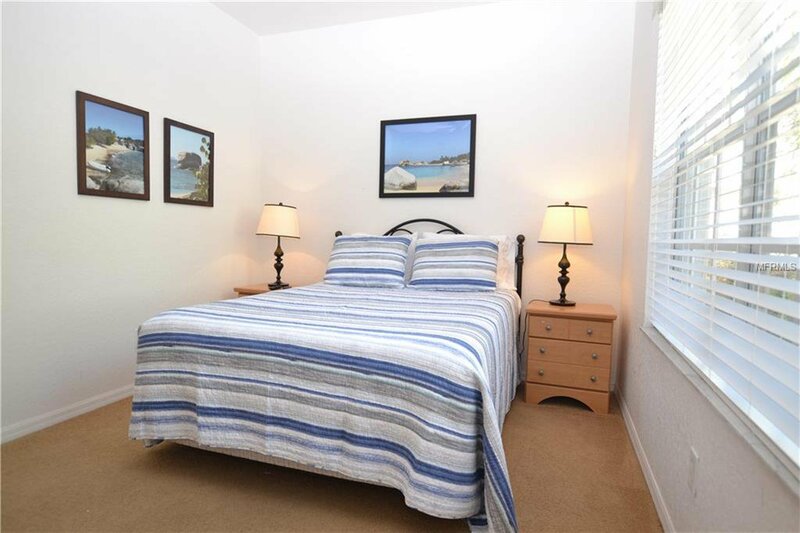 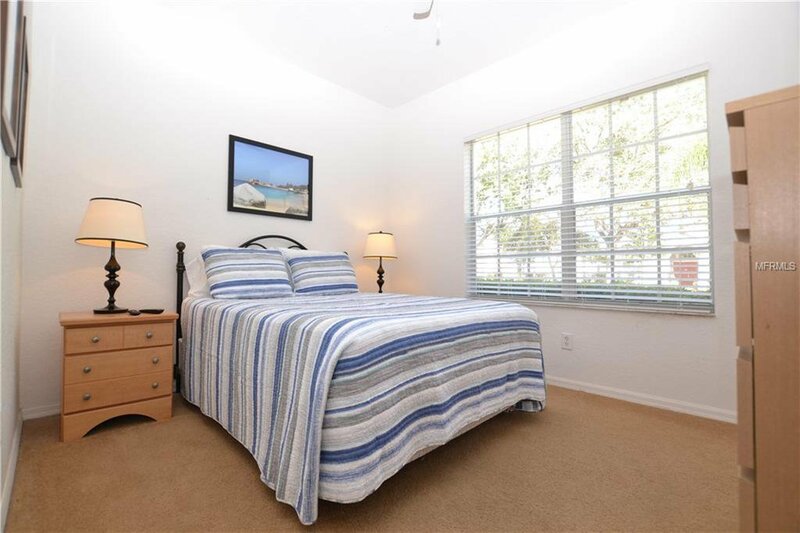 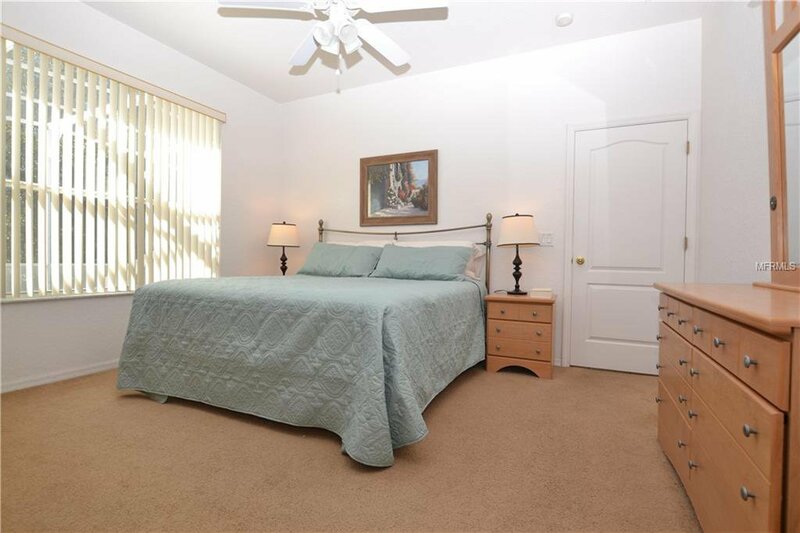 Just off the dining area is the large Master suite, with walk in closet and ensuite bathroom with step in shower which was recently retiled and is very contemporary. 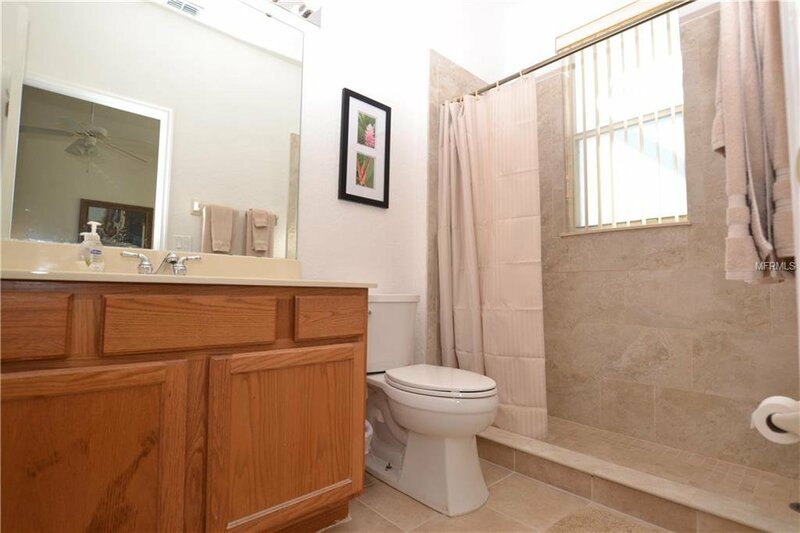 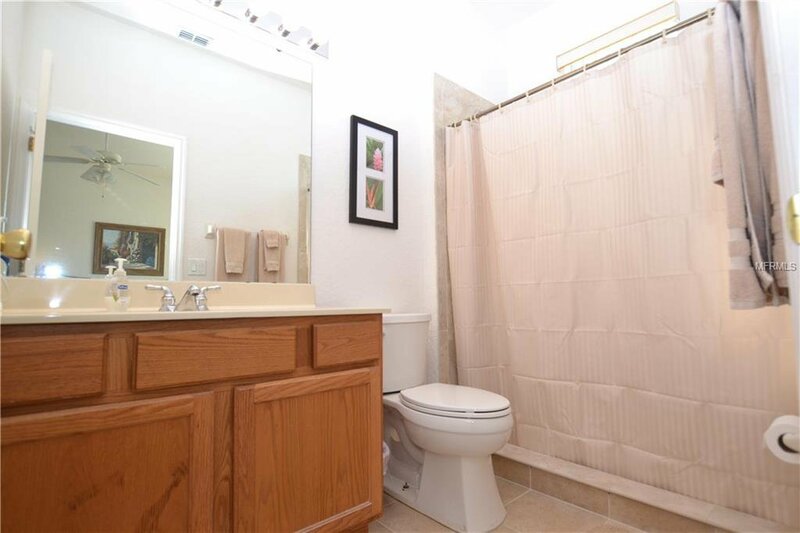 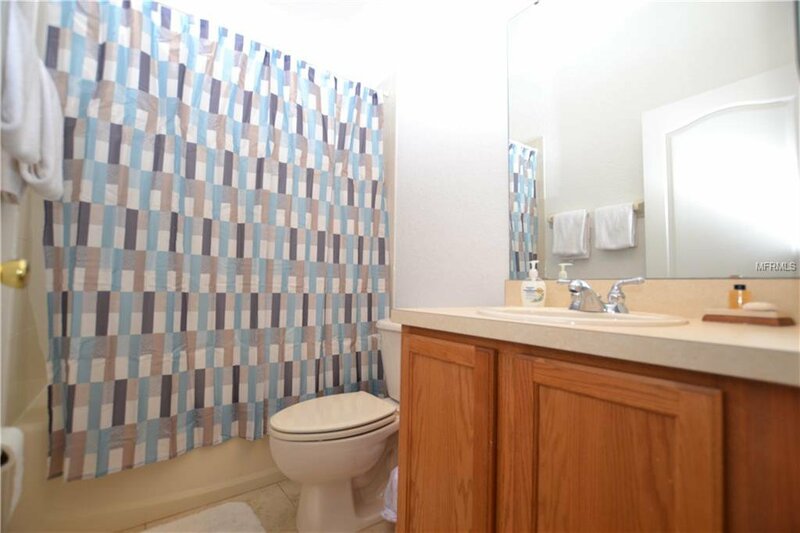 The other 3 bedrooms share the main bathroom with shower over bath. 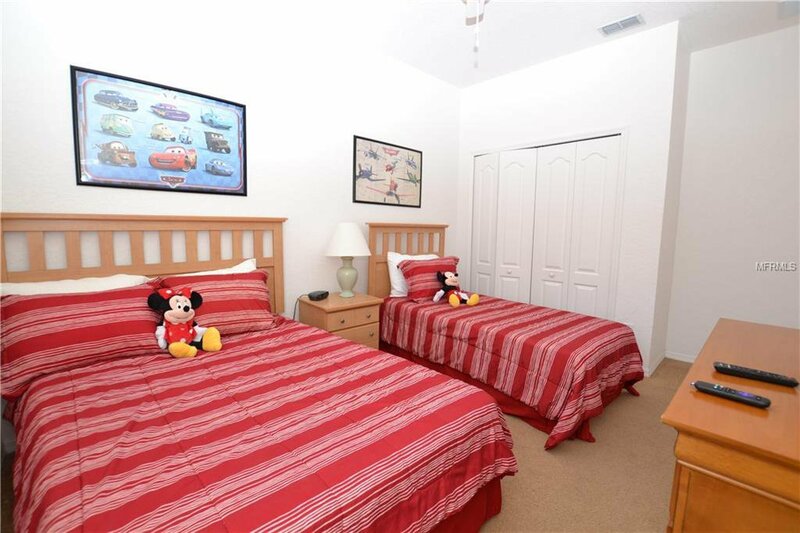 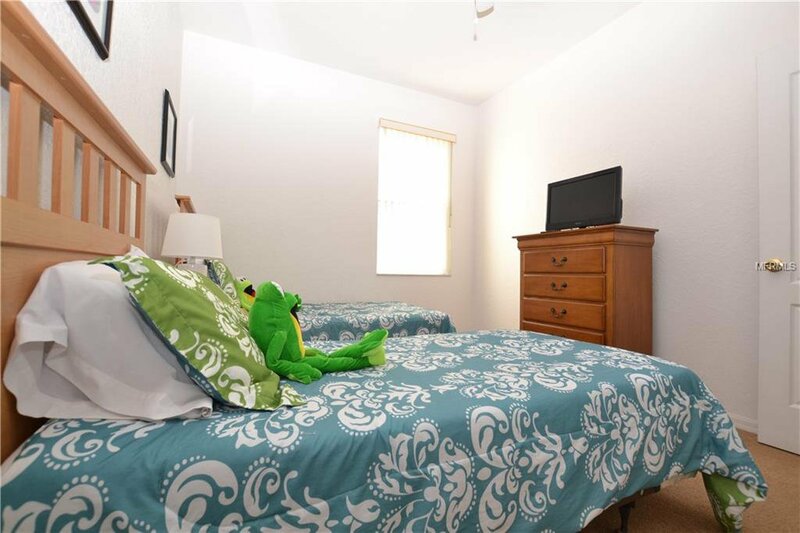 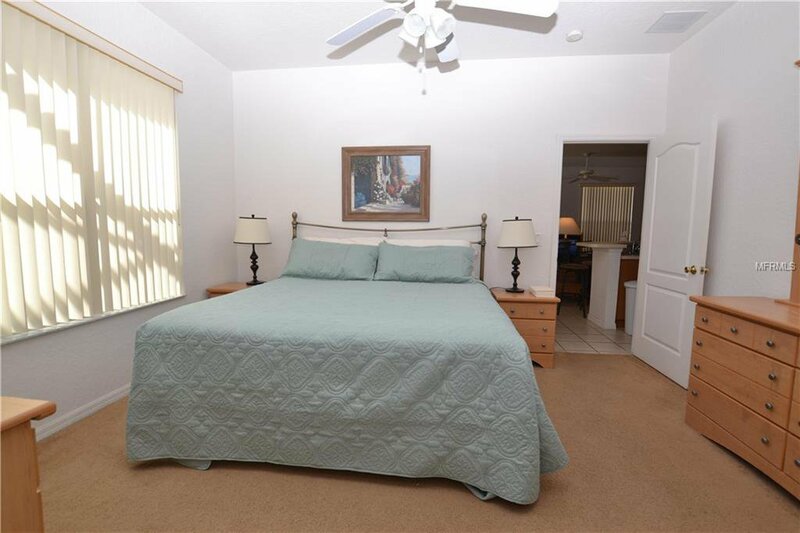 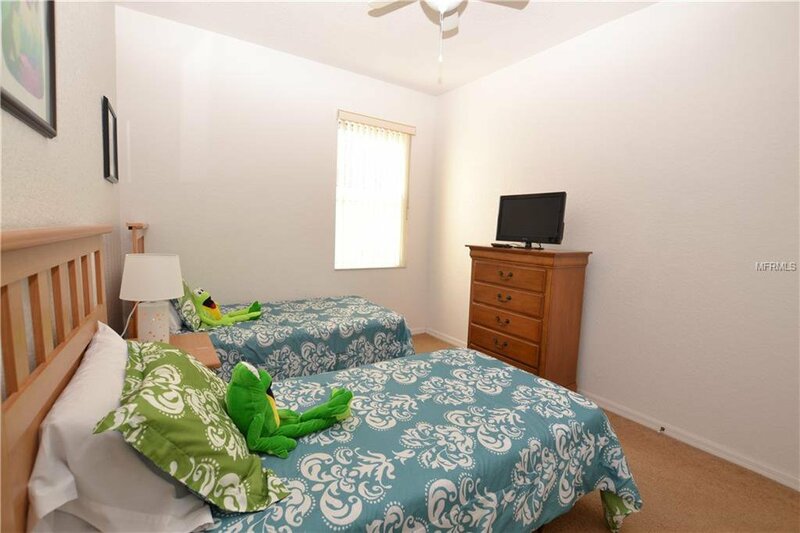 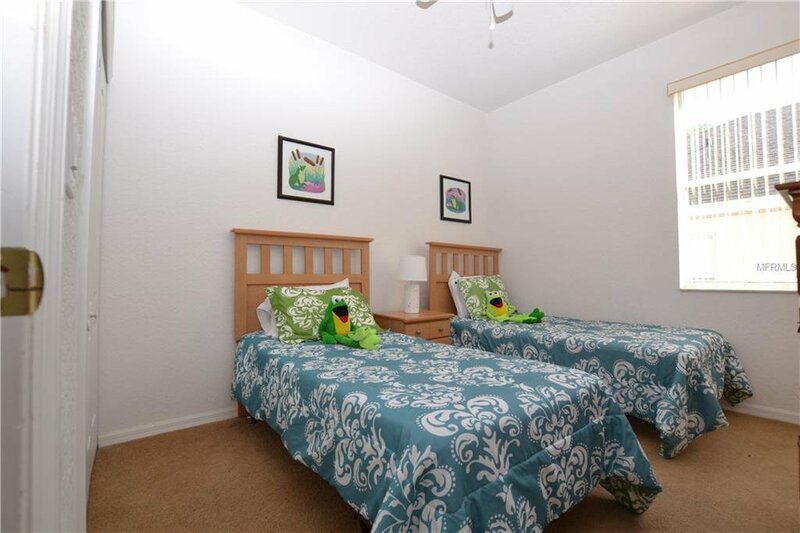 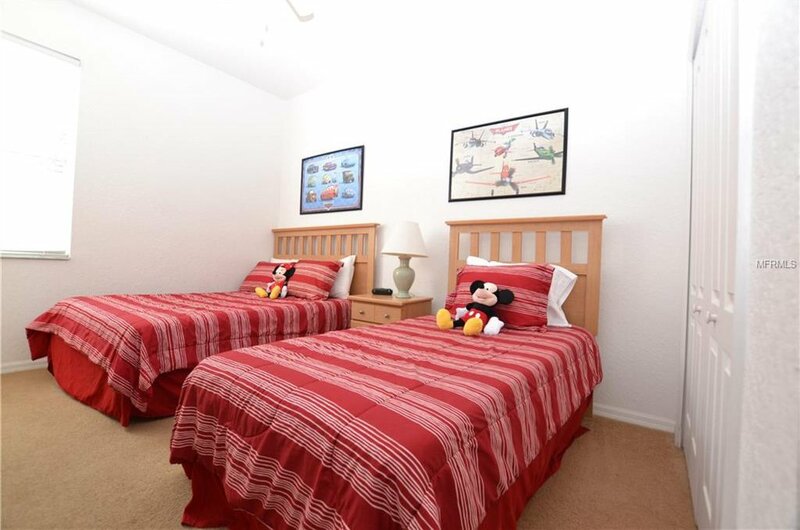 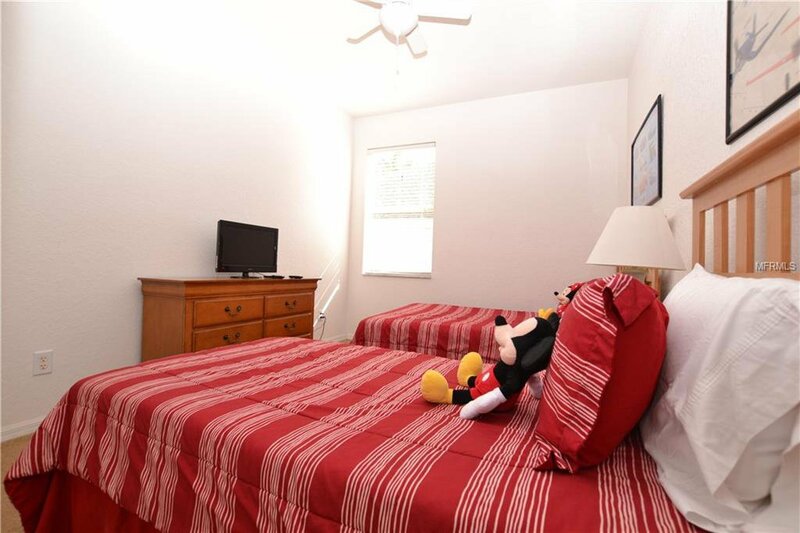 The 3 bedrooms are a good size with closets. 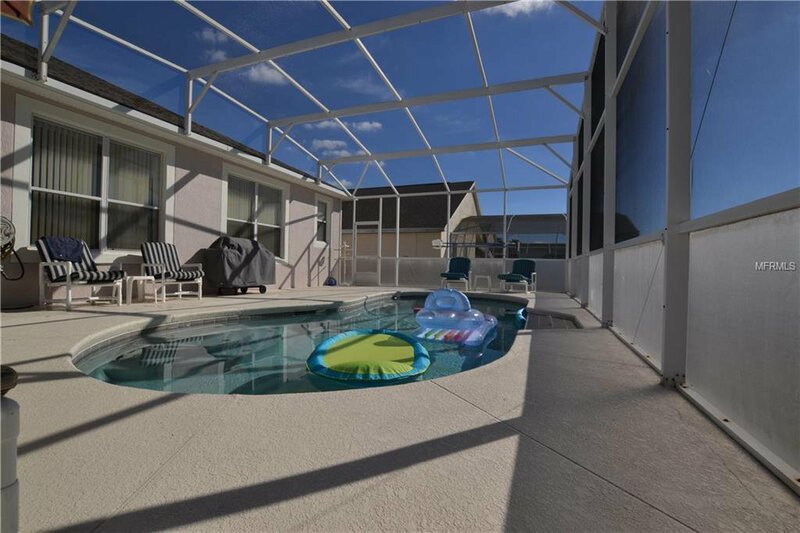 The main living area has sliding doors onto pool deck. 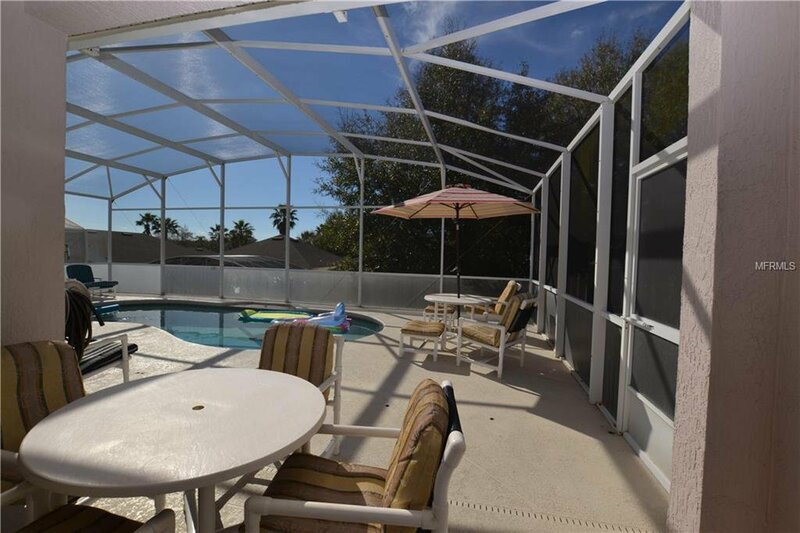 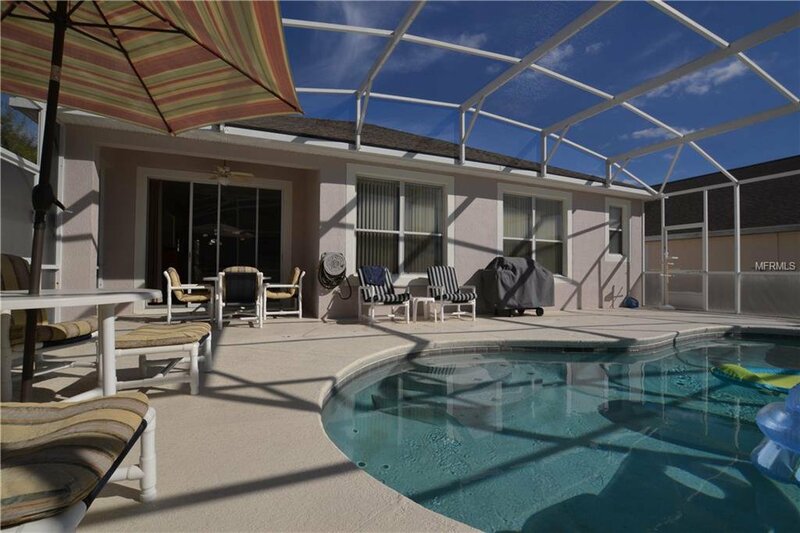 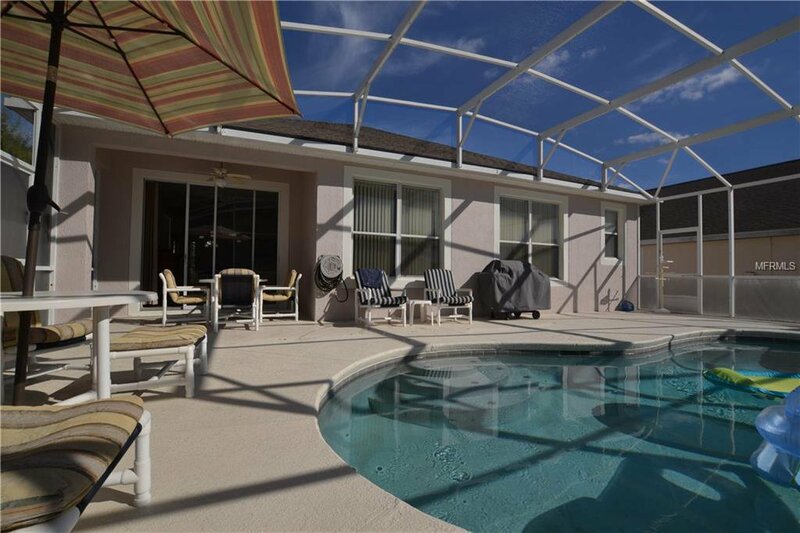 With a shady lanai which offers welcome shade from the Florida sunshine, the west facing pool deck is a good size with lots of room for loungers and al fresco dining.. in fact the elevated position of the house and the privacy screen and planting around the pool gives a lot of privacy. 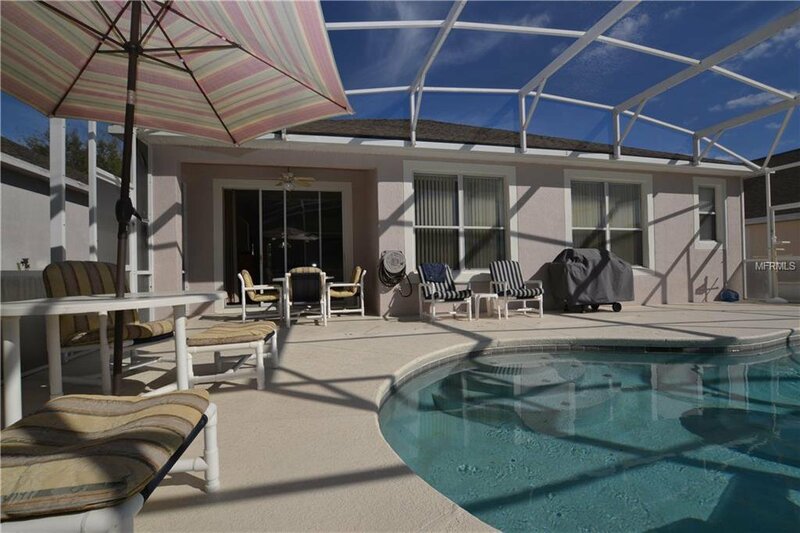 It is a lovely spot to relax with a glass of wine in the evening and enjoy the wonderful Florida sunsets. 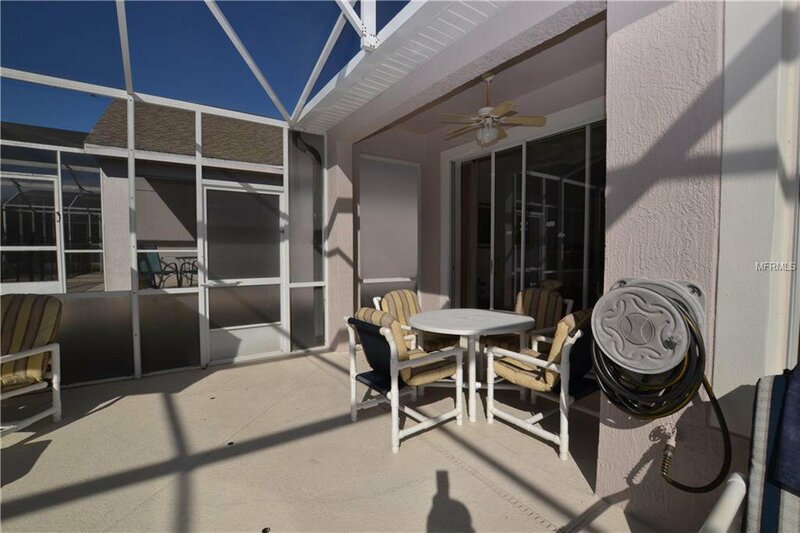 Highlands Reserve is an exclusive golf community situated on HWY 27 very close to shops, restaurants and bars and the Florida attractions. 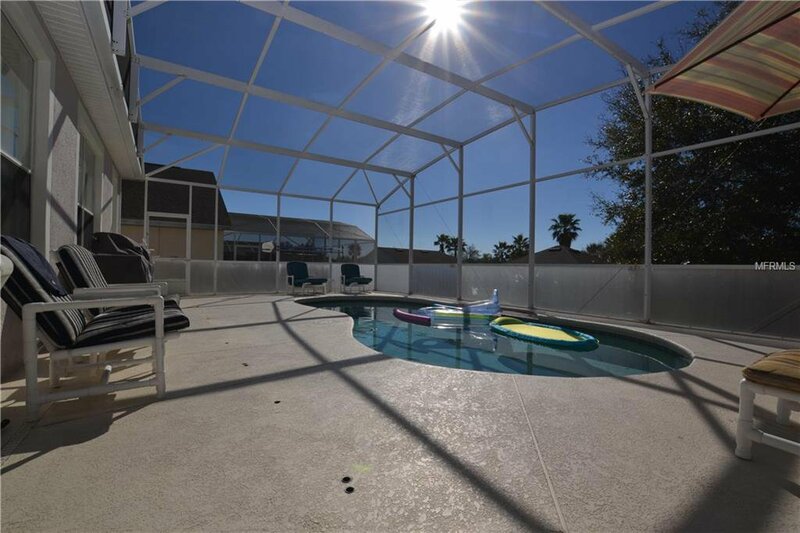 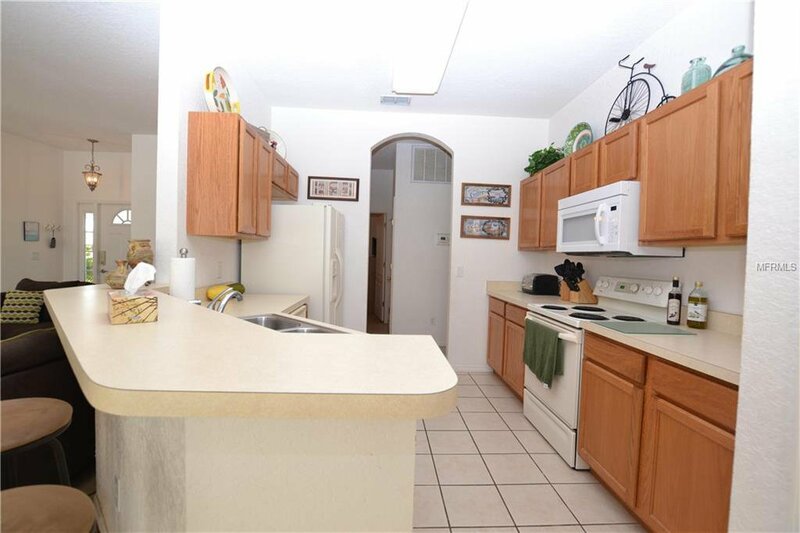 Listing courtesy of FRONTLINE FLORIDA REALTY, INC..